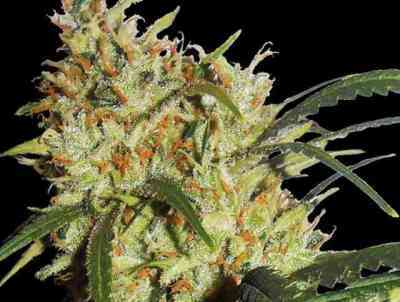 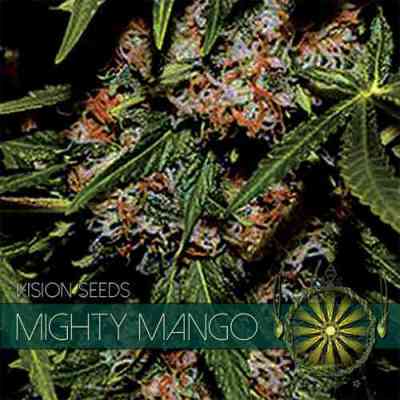 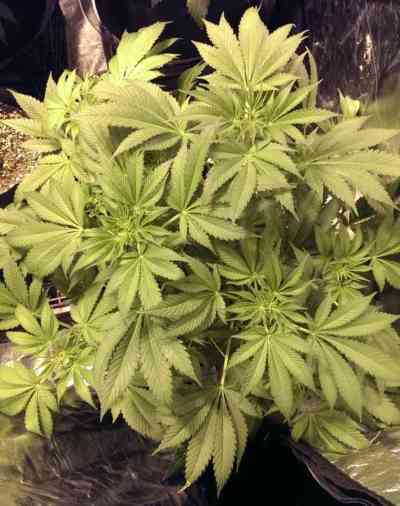 Vision Seeds cannabis seeds make up the catalogue of a Dutch seed bank that has spent more than 20 years selecting and stabilizing the best cannabis genetics. 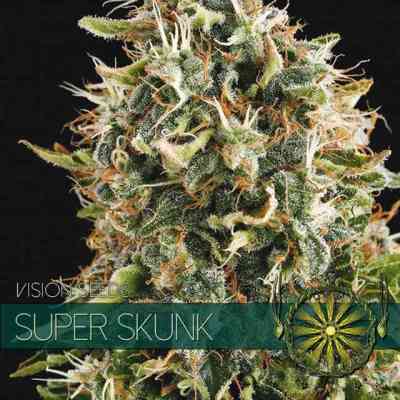 Although Vision Seeds puts at our disposal a wide variety of feminised and autoflowering seeds, it is their line of CBD-rich marijuana strains that is worth a special mention, because they offer some really remarkable medicinal properties. 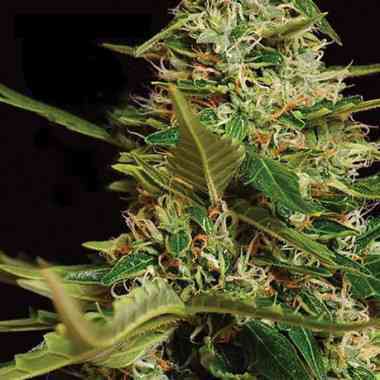 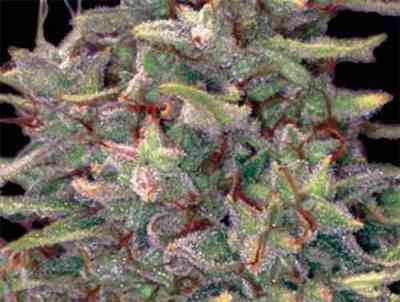 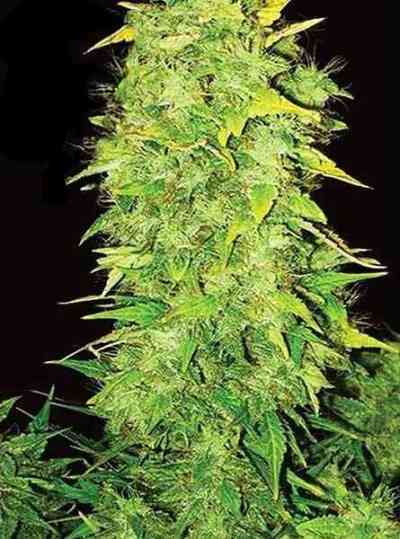 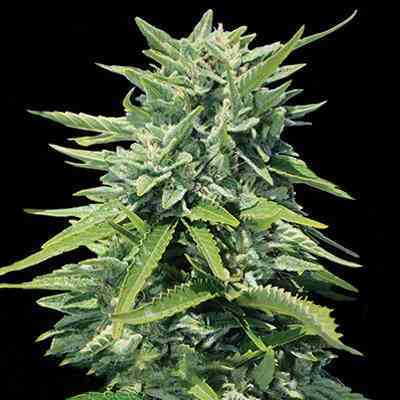 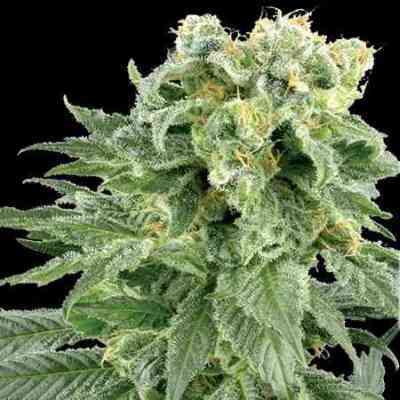 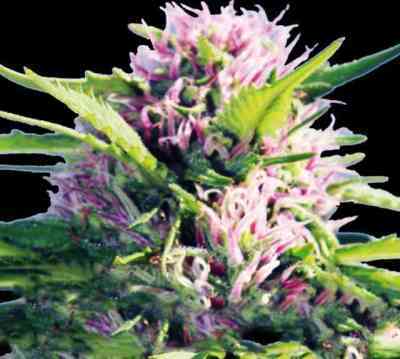 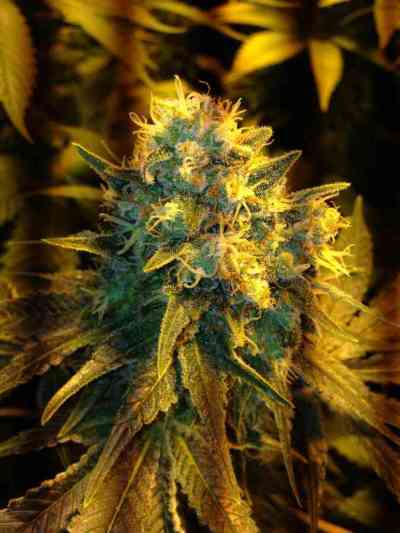 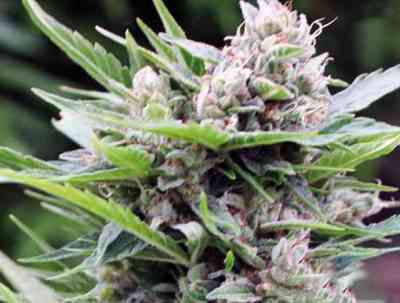 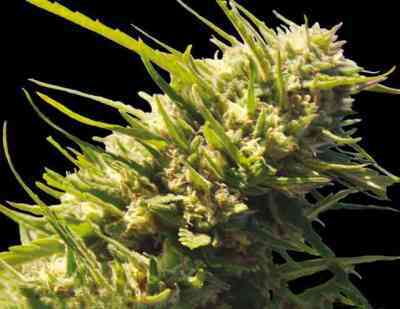 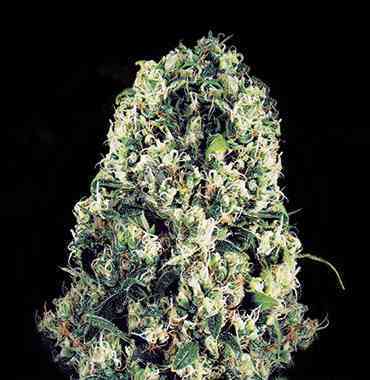 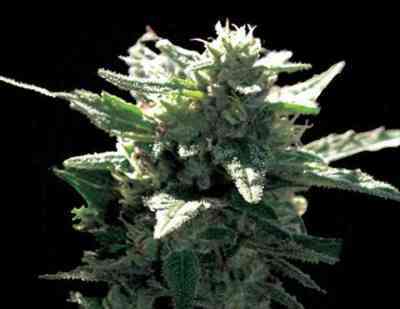 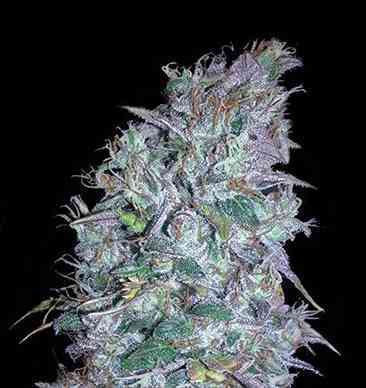 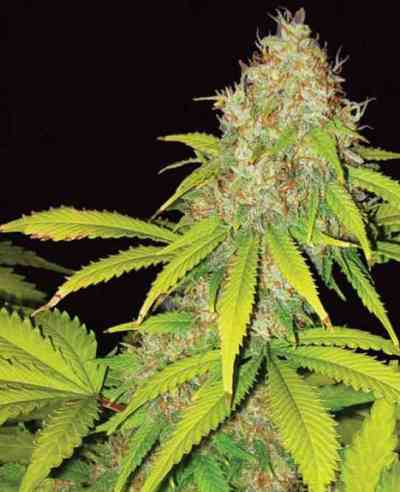 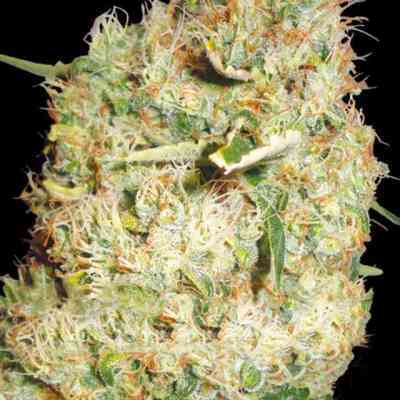 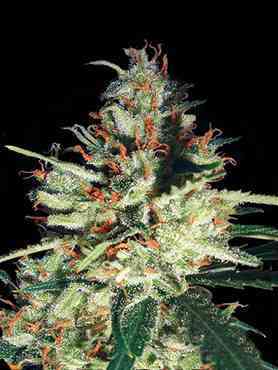 The high-quality of Vision Seeds cannabis seeds within this catalogue is guaranteed by the prestige that its strains have accumulated after years and years of research and development. 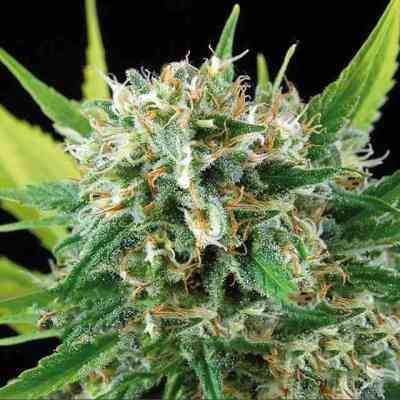 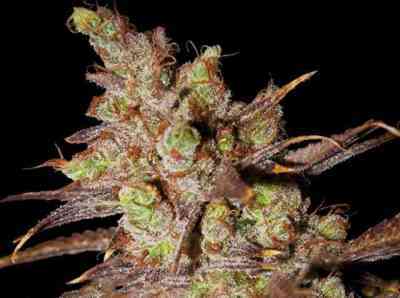 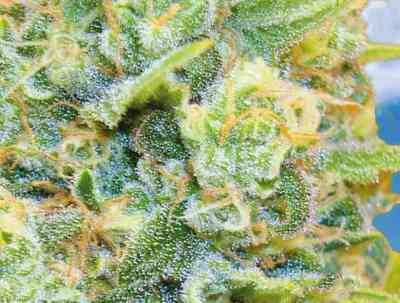 The most highly-regarded marijuana strains are Big Bud, Critical Impact, NY Diesel, Jack Herer, White Widow Auto, AK-49 Auto, Super Skunk Auto and Blueberry Bliss Auto.